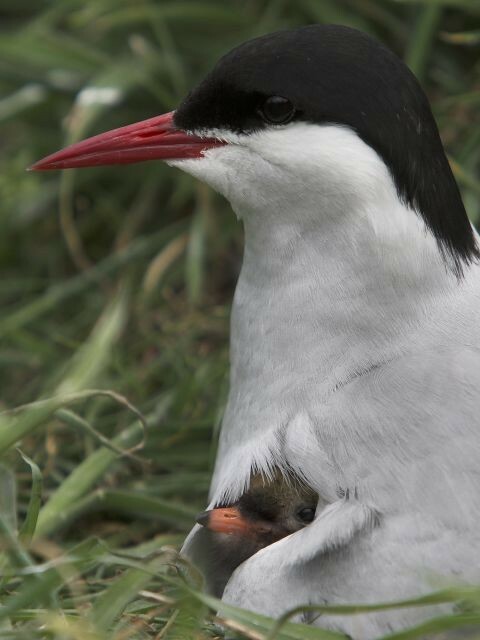 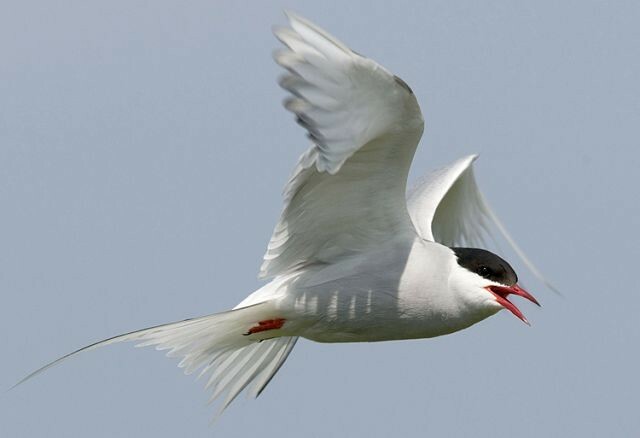 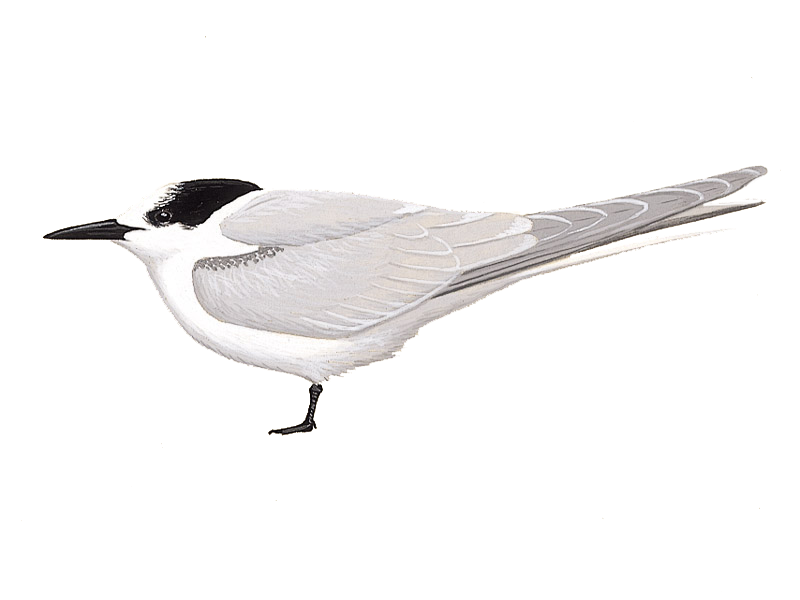 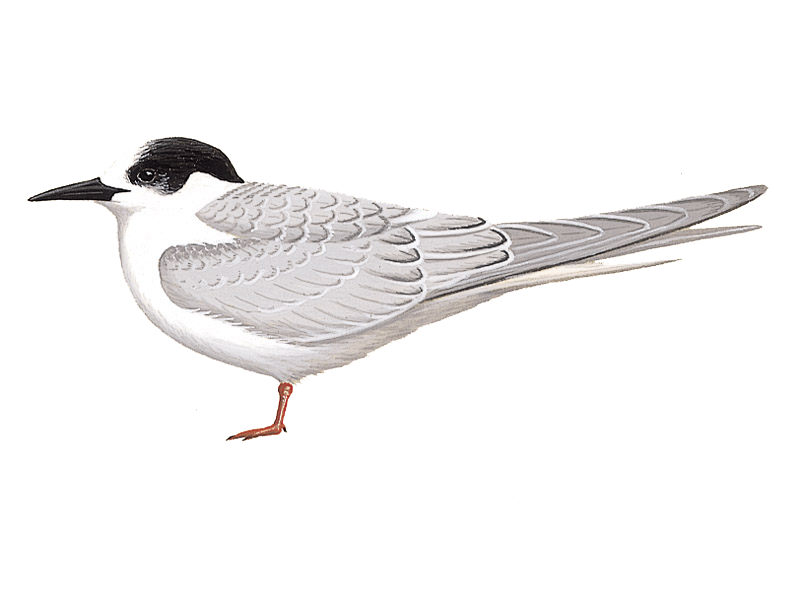 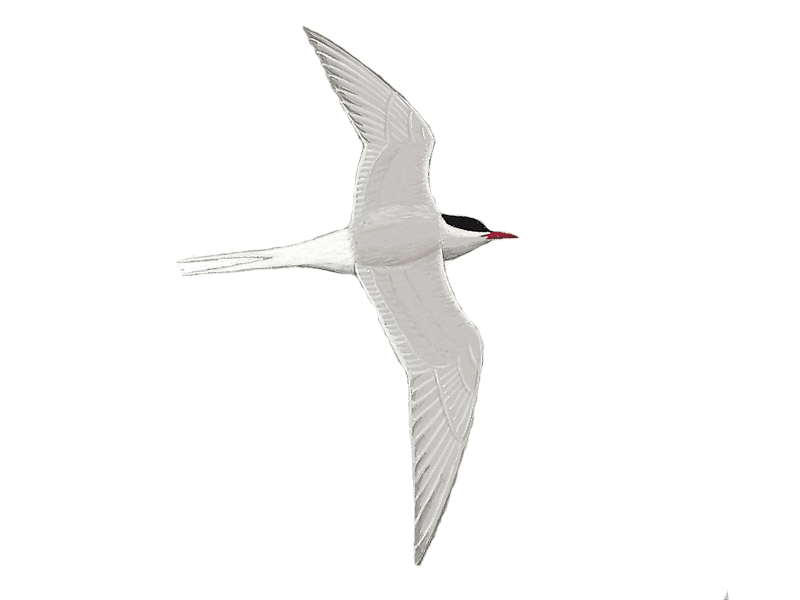 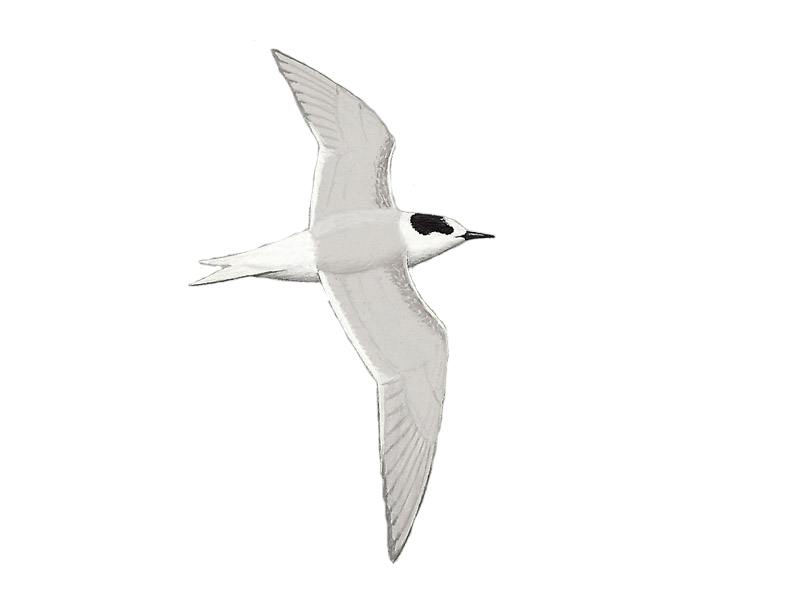 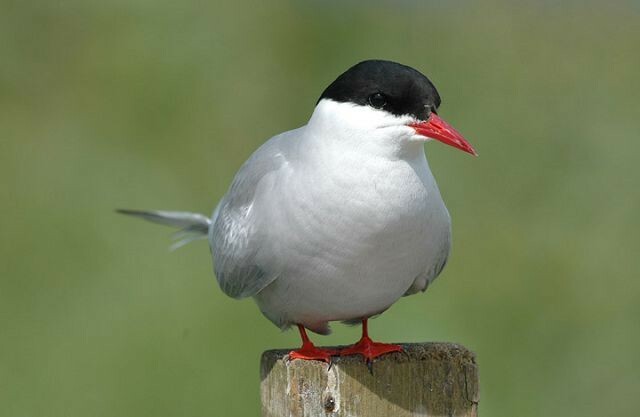 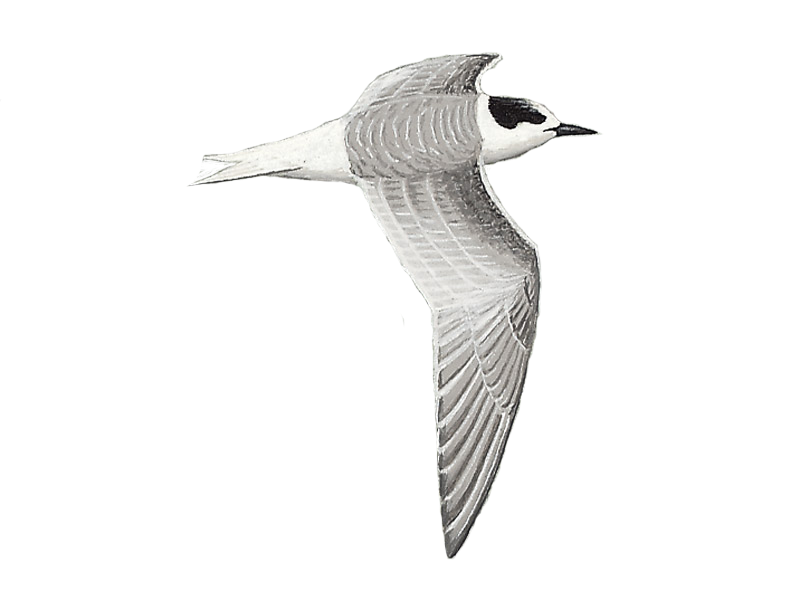 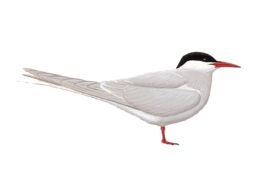 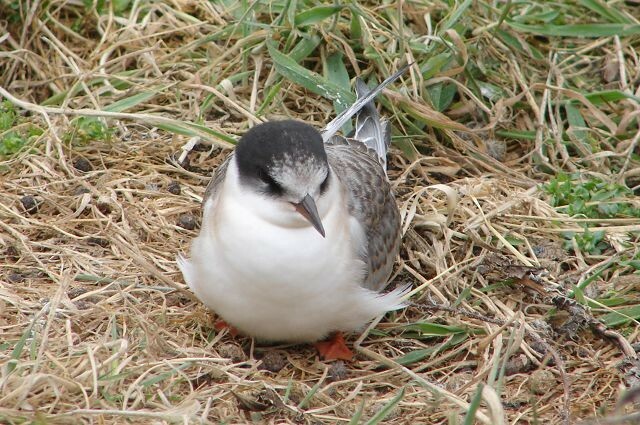 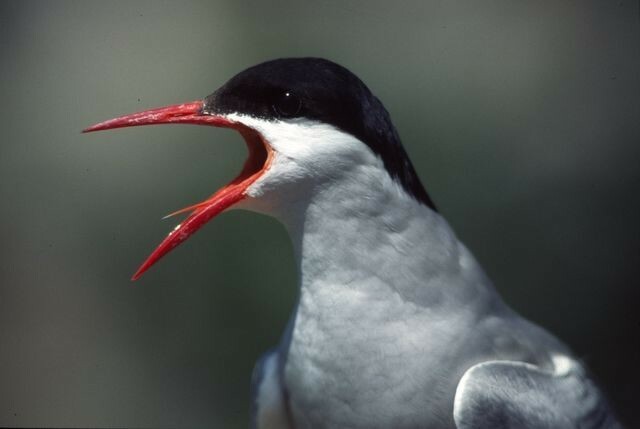 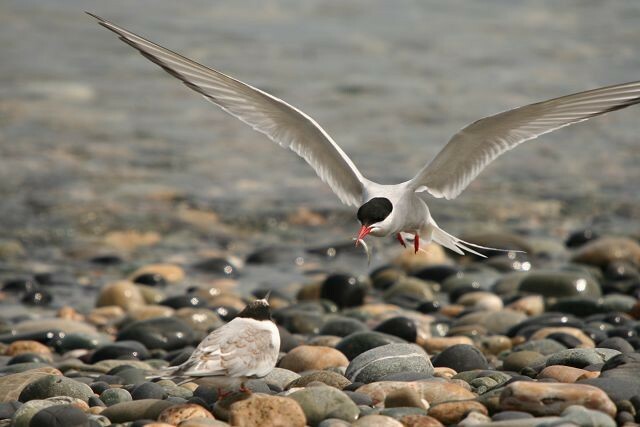 A study shows Dutch Arctic Terns are using previously unknown migration routes and staging sites when compared to their conspecifics from Greenland. 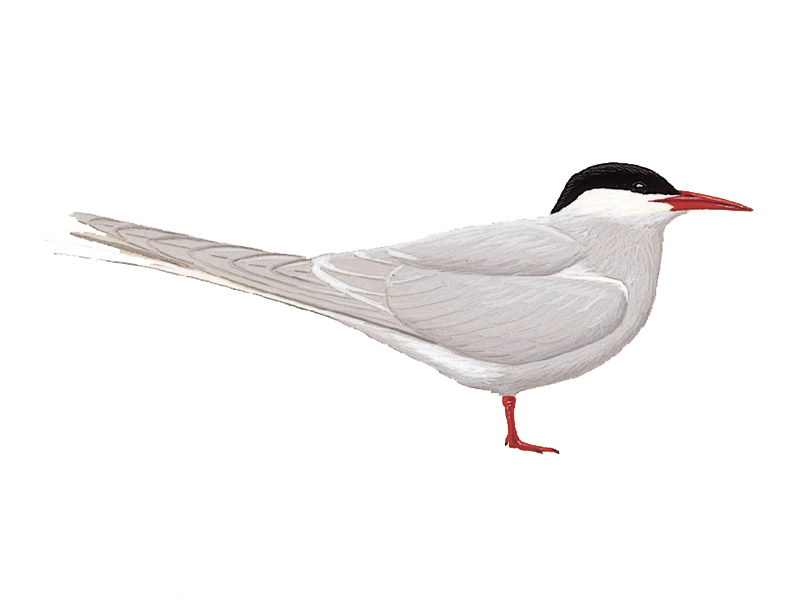 At 24 years old, a Shetland Whimbrel is now the world's oldest, with a Northumberland Arctic Tern also breaking the British longevity record at 30 years old. 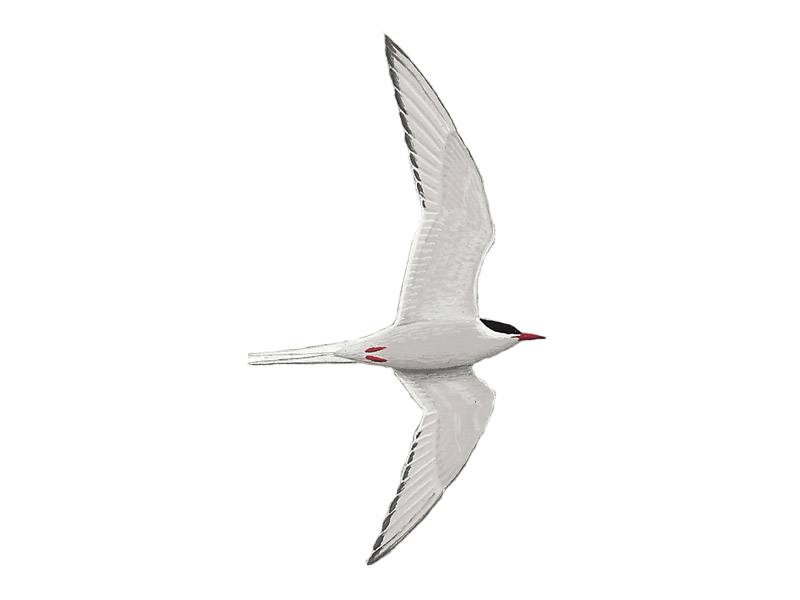 The latest sighting details and map for Arctic Tern are only available to our BirdGuides Ultimate or our BirdGuides Pro subscribers.